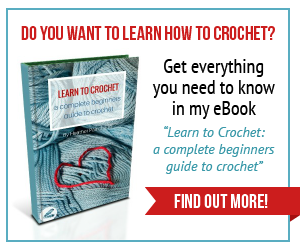 Do you ever have that feeling that it has been far too long since you’ve had a girls night? 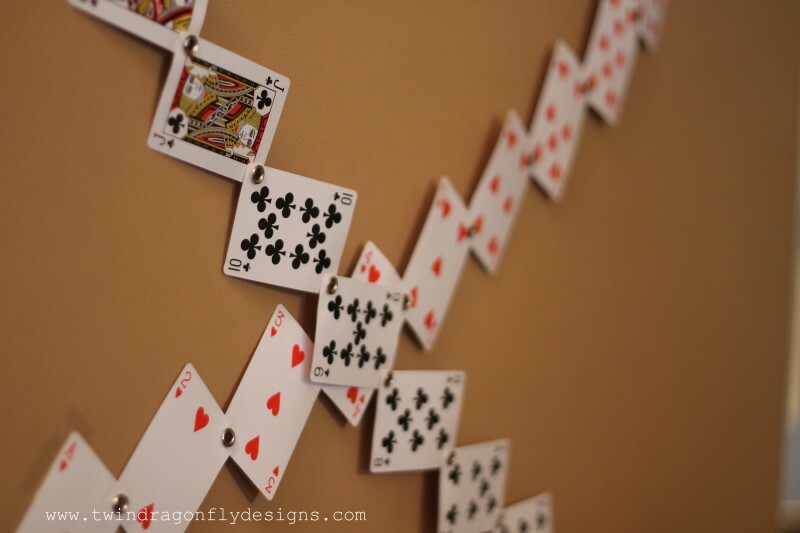 It seems that as life gets busier we find fewer and fewer opportunities to get together. 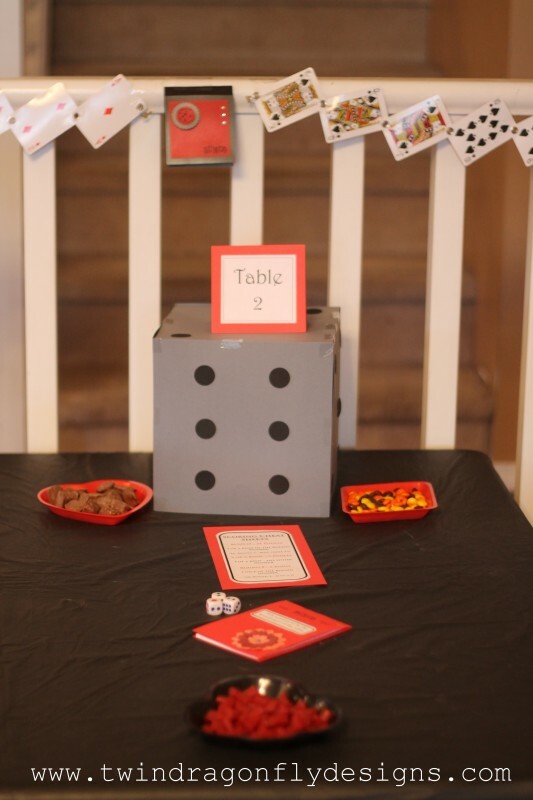 Well a few weeks ago my friend Amy hosted a girls only Bunco Games Night and let me tell you, it was SO MUCH FUN!! 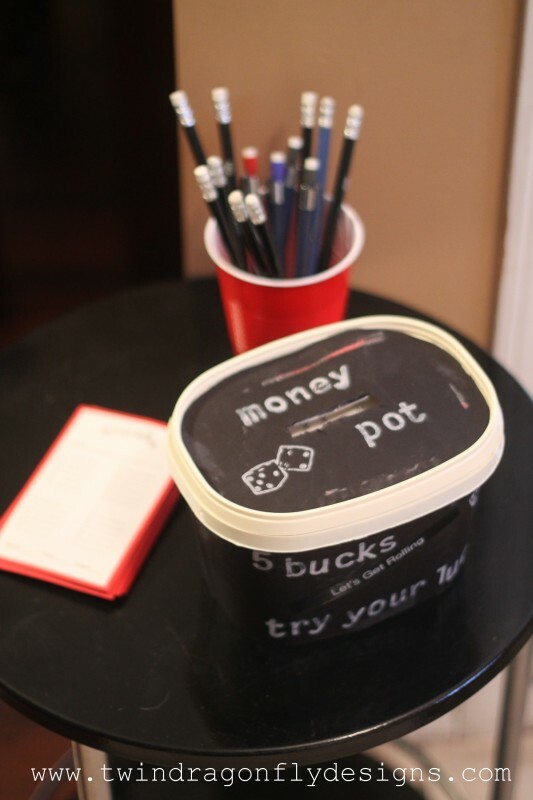 Amy always thinks of every little detail when it comes to throwing a party! 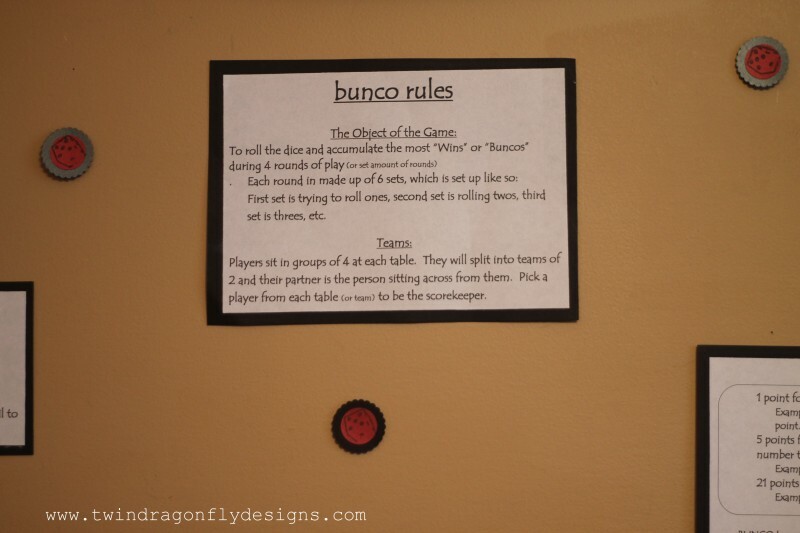 She had all of the Bunco rules printed and posted for all of us “newbies” to read. 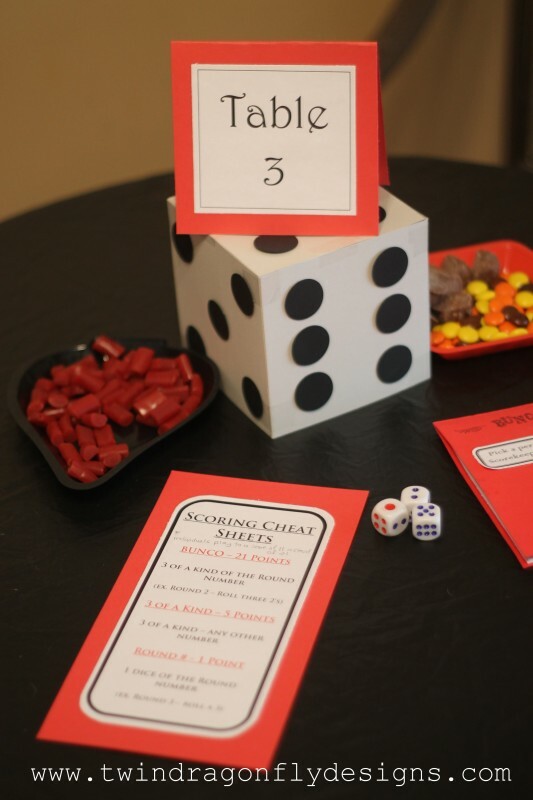 Each table was outfitted with score sheets, tally books, dice, decorations and goodies. 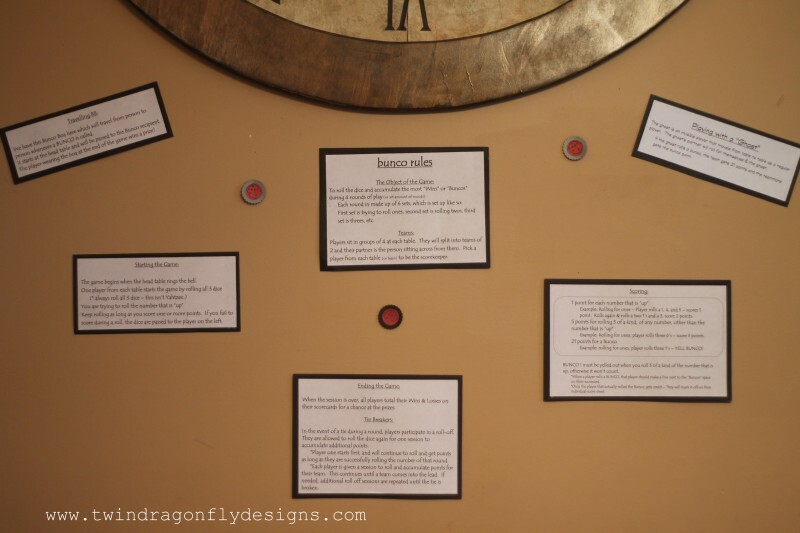 Here is a close up of the rules. It’s hard to explain until you really sit down and play the game. 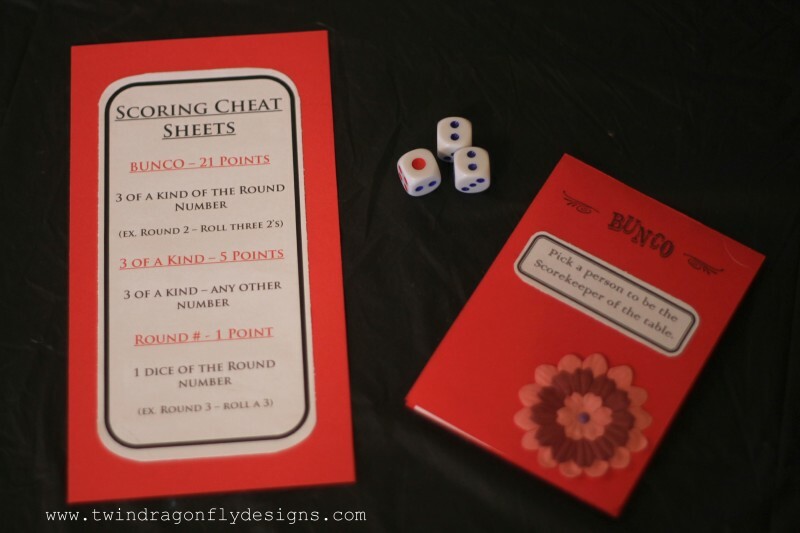 But bunco is the perfect quick game to play with a group of friends while having a few drinks and great conversation. Oh! And we played for money! There was a $5 buy in that was awarded to the various winners at the end of the night (not me, I totally lost LOL). 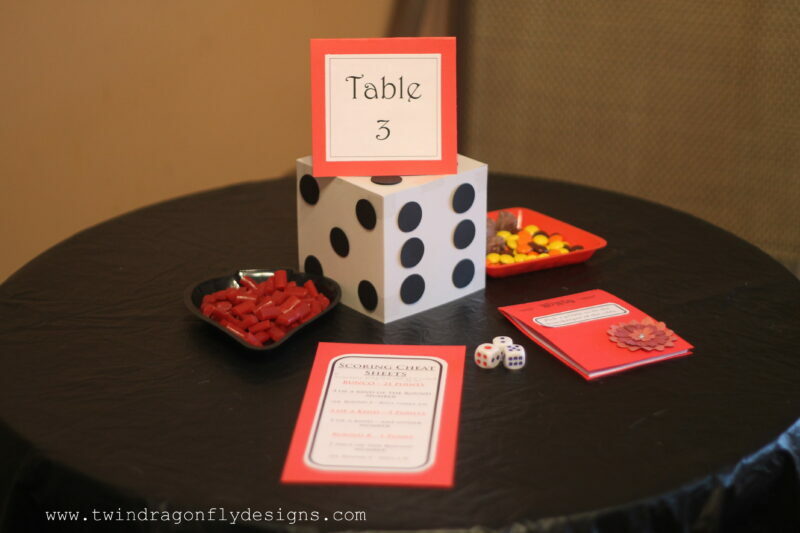 Amy had all kinds of fun cards and dice decor going on. 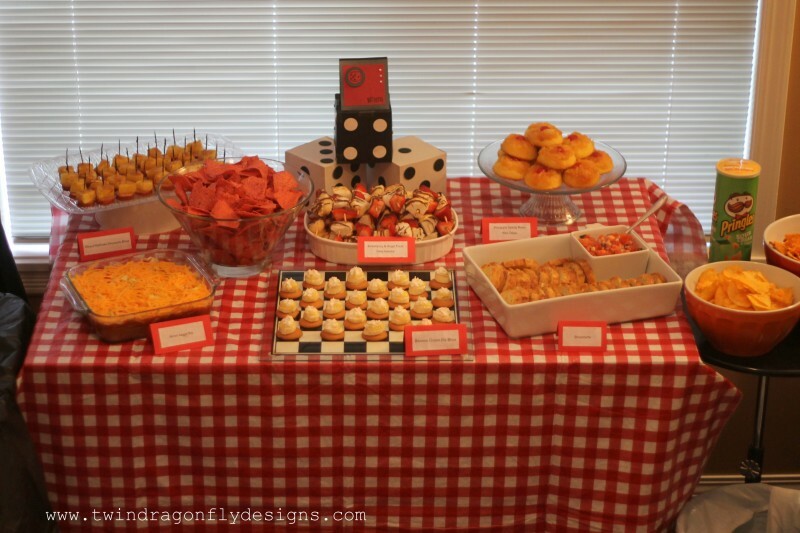 The food and drinks tables were amazing as well… seriously you guys, Amy goes all out! Her parties are not to be missed! 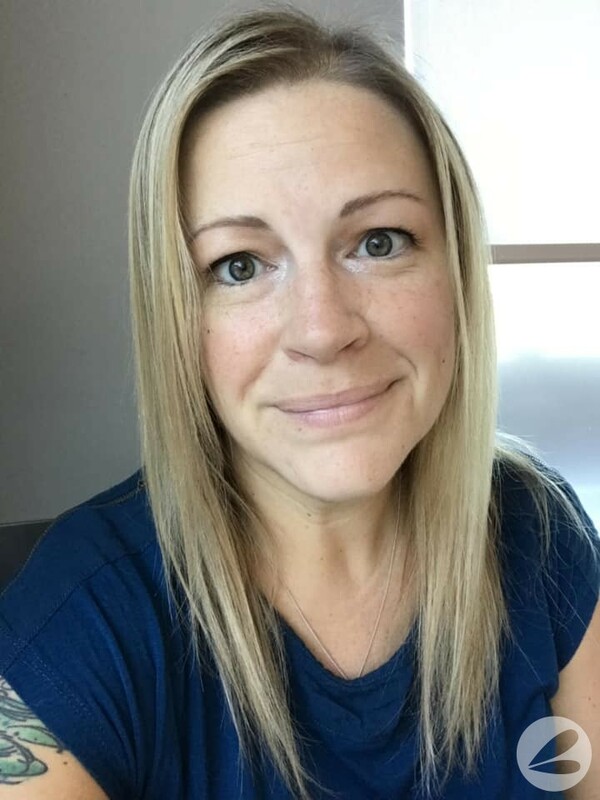 It was so nice to get out for a night with the girls and made especially enjoyable because it included good company, great eats and entertaining games.